Bernie Taylor, naturalist, author and Portland resident discusses this myth and how it shapes religion and science. The myth of the hero is as contemporary as Hollywood films and as ancient as 40,000 year-old cave paintings. Bernie Taylor, naturalist and author discusses this myth and how it shapes religion and science. 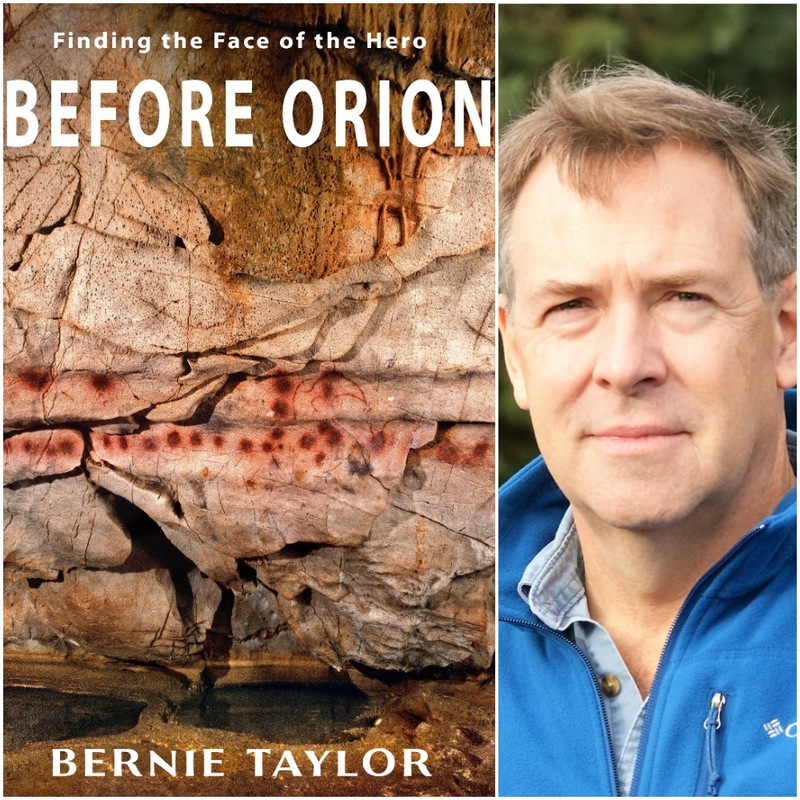 Bernie Taylor is a naturalist, thought leader and author whose research explores the mythological connections and biological knowledge among prehistoric, indigenous and ancient peoples. His works in these areas include Biological Time (2004) and Before Orion: Finding the Face of the Hero (2017). Before Orion is premised on Joseph’s Campbell’s hero’s journey monomyth that is at the core of stories worldwide among indigenous peoples, the ancients, and our modern society. Before Orion explores a deeper root for this monomyth by looking at how hunter-gatherers viewed themselves within the natural and spiritual worlds through Paleolithic cave art from 40,000 years ago. Taylor proposes that select cave paintings are fundamental pieces in the human journey to self-realization, the foundation of written language, and a record of biological knowledge that irrevocably impacted some of the artistic styles, religious practices, and stories that are still with us. Taylor addresses a profound archaeological elephant in the room by opening up an uncharted place in our history, which points to the cultural ancestors of mankind. His work will change the idea of who you think you are.